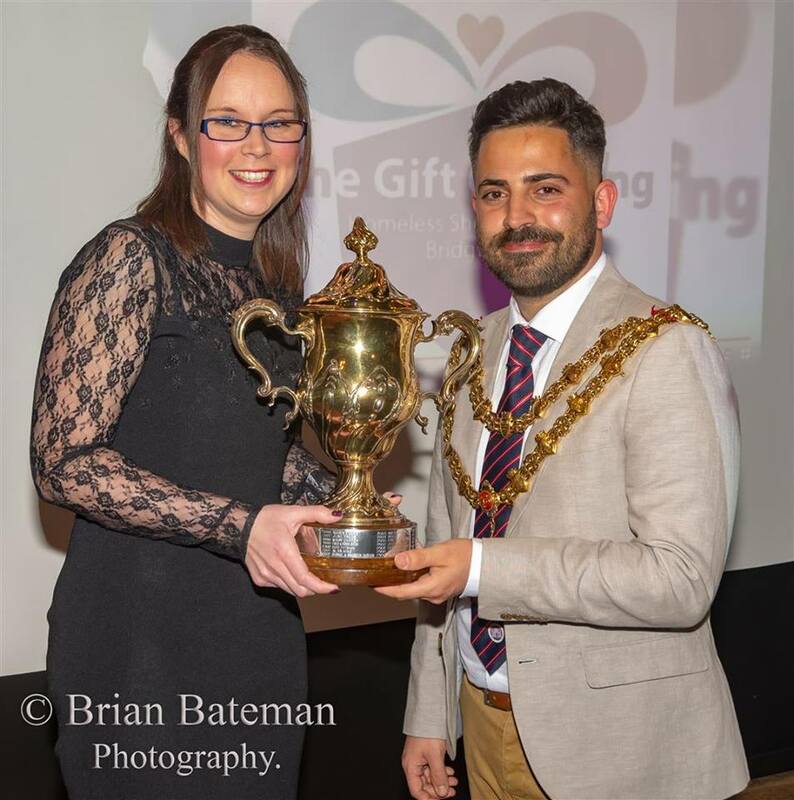 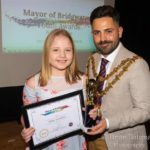 Then Diogo with his own leading lady Cllr Chelsea Chadwick took to the podium (loaned by the Bridgwater Art Centre) and it was suddenly like the Oscars. 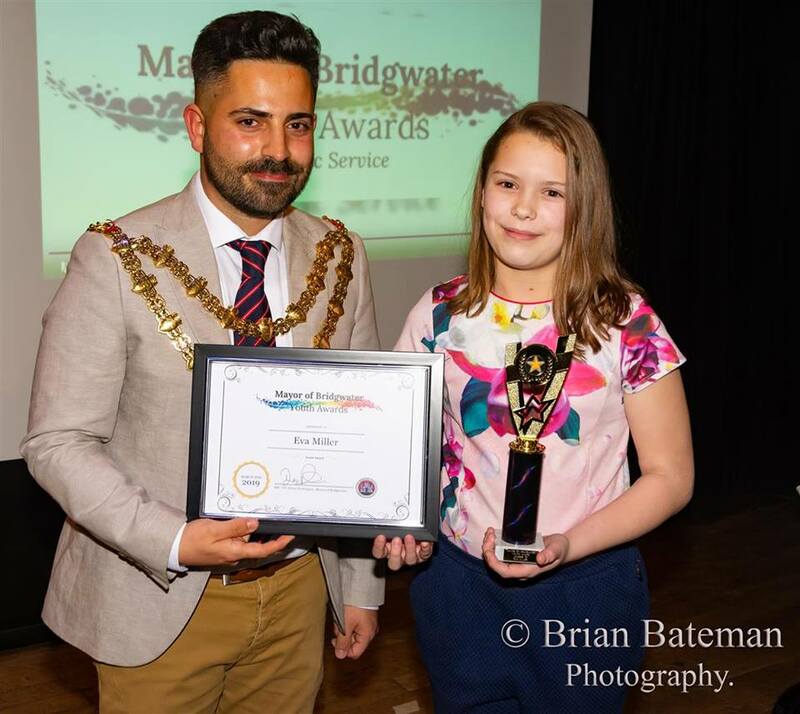 But a Bridgwater version. 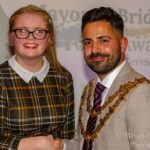 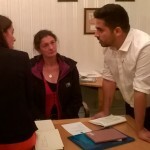 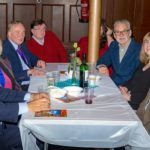 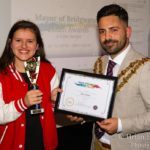 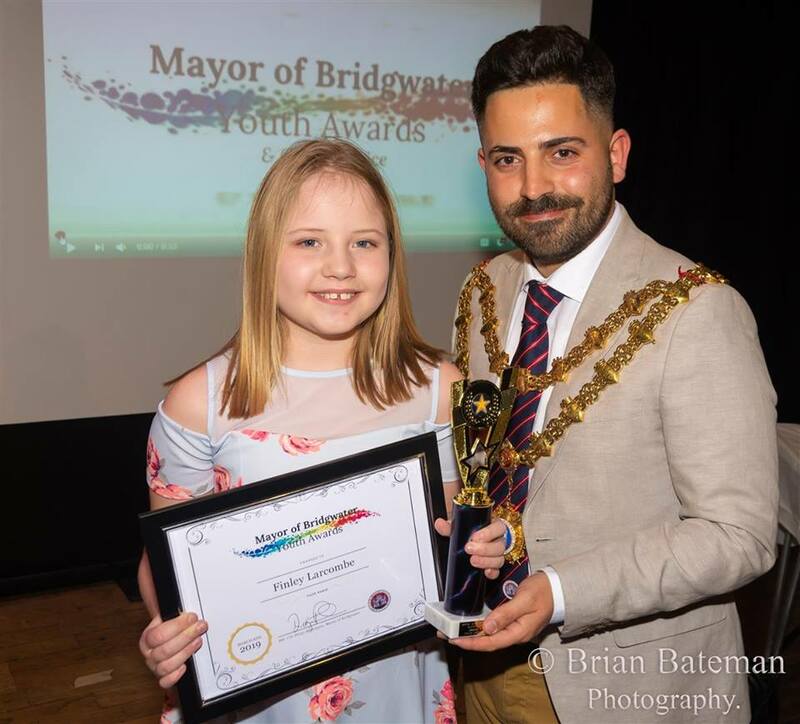 Chelsea, in a voice not dissimilar to that of Alan Shearer, explained that both her and Diogo were the youngest councillors on their respective councils (Sedgemoor District and Bridgwater Town) which earned another round of applause. 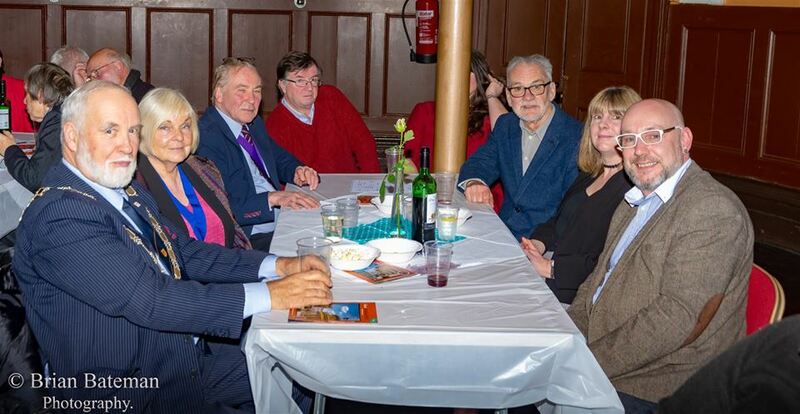 Of course she could have said ‘I keep thinking it’s Tuesday’ and such was the joyous fervour of the evening, that too would have earned an accolade. 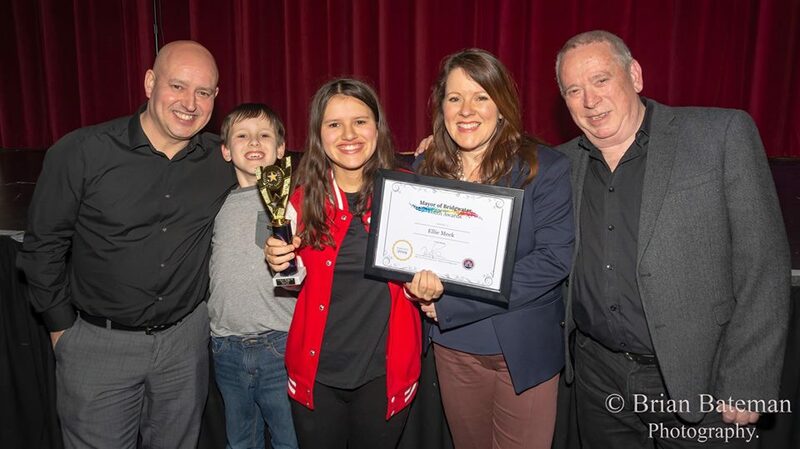 At the Oscars you’d have had Michael Douglas or Tom Hanks opening the show (probably) but tonight it was Malcolm Cattle, Bridgwater’s outgoing President of Carnival who, after many years in the business of fronting the Bridgwater glitterati, was literally out going, but not before he was able to tell the story of his own youth and the opportunities provided for young people through Bridgwater’s unique carnival tradition and made special mention of the Town Hall itself as a place where for him it all started and, appropriately, was ending on such an auspicious occaision as this which shone a light onto the talented young people of the town. 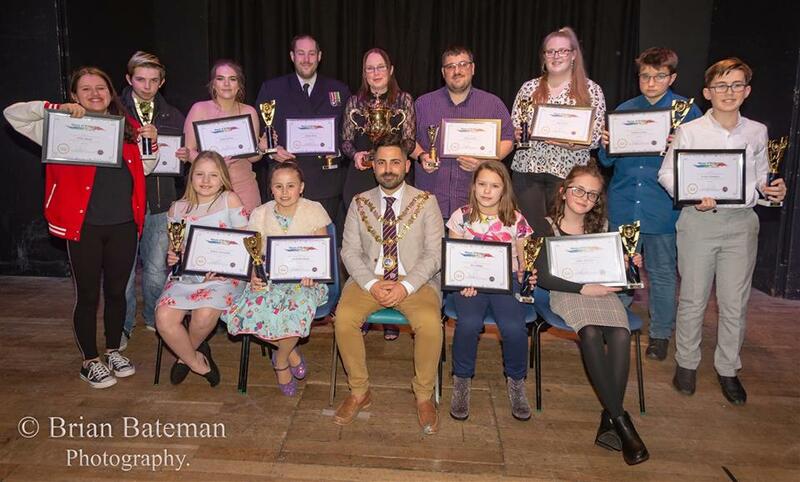 Young winners thanked supportive parents, proud parents praised brave, talented, kind kids, and every now and then another Bridgwater performer or showchoir leapt onto the stage and sang show songs or Amy Winehouse, but the names loom large in the pantheon of Bridgwater talent – Abigail T, Brandon ‘the King’ and once again the Westcan choir. 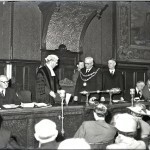 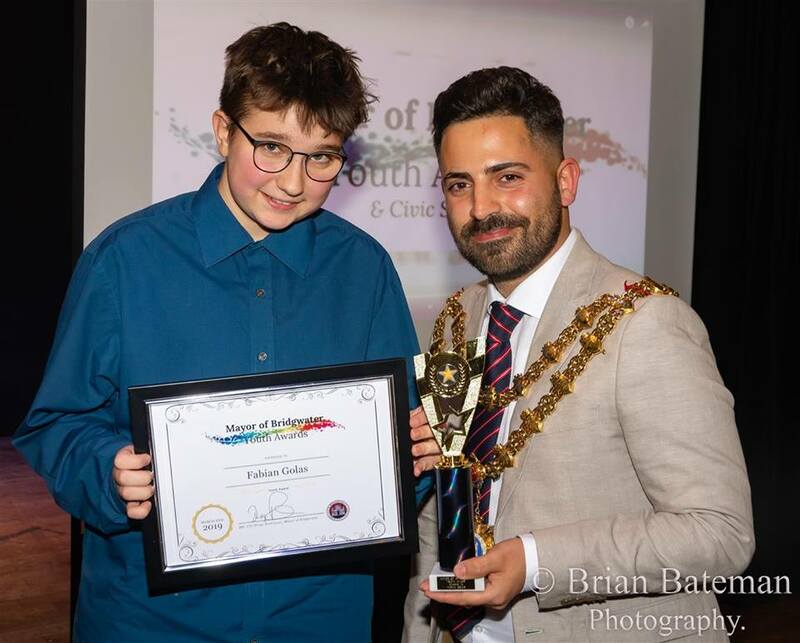 But the young people whilst often nominated by parents, siblings or school friends had been chosen not by high ranking industry luvvies or councillors (not neccesarily the same thing..) but by young people themselves. 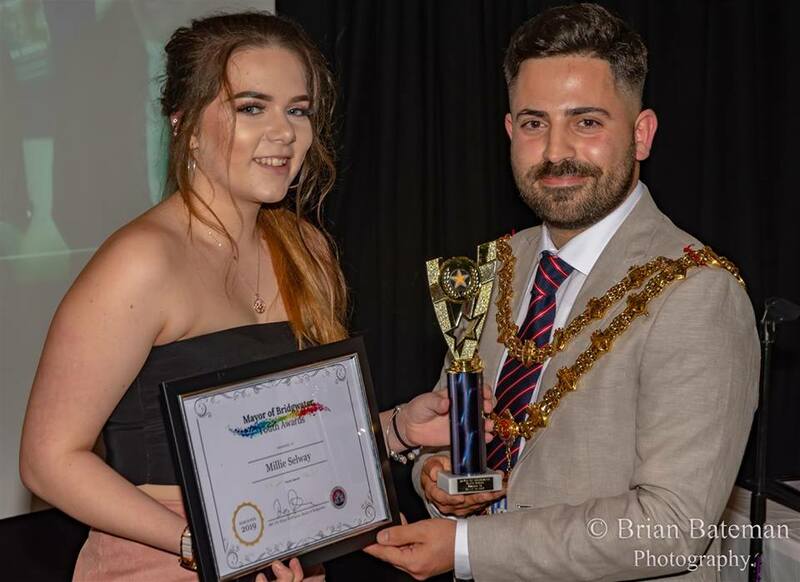 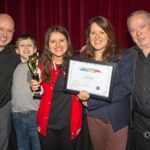 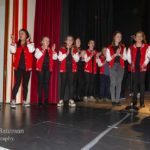 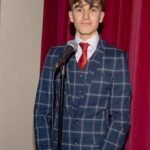 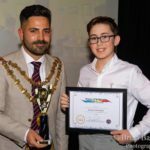 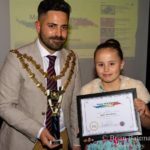 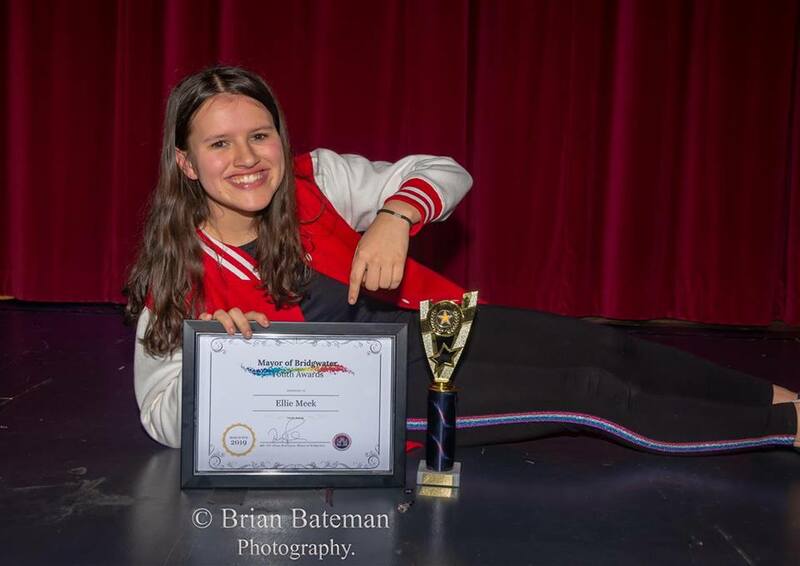 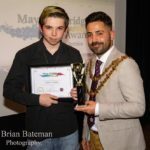 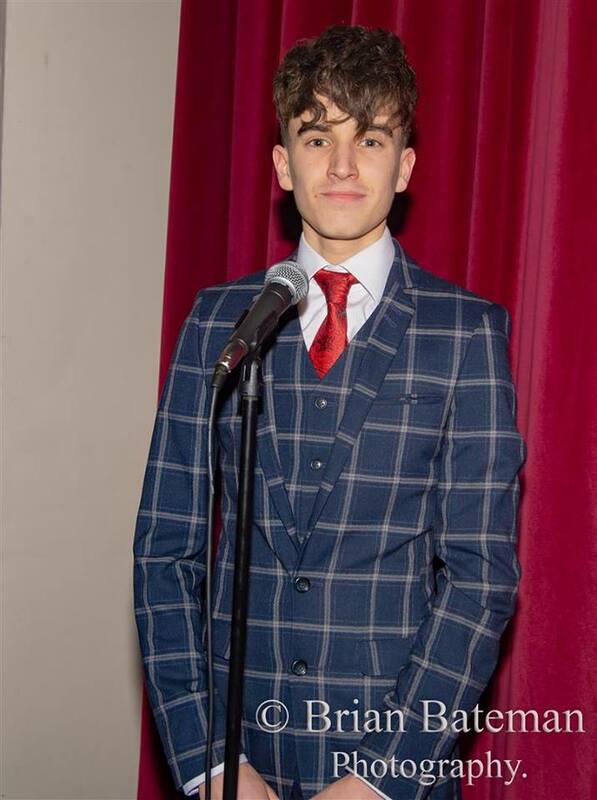 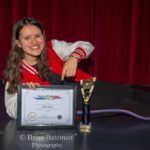 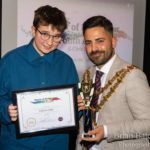 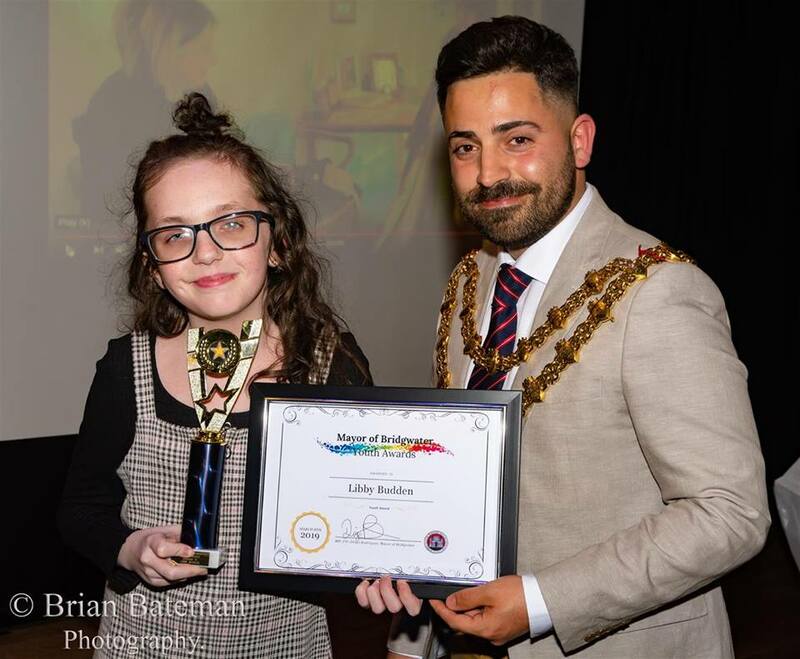 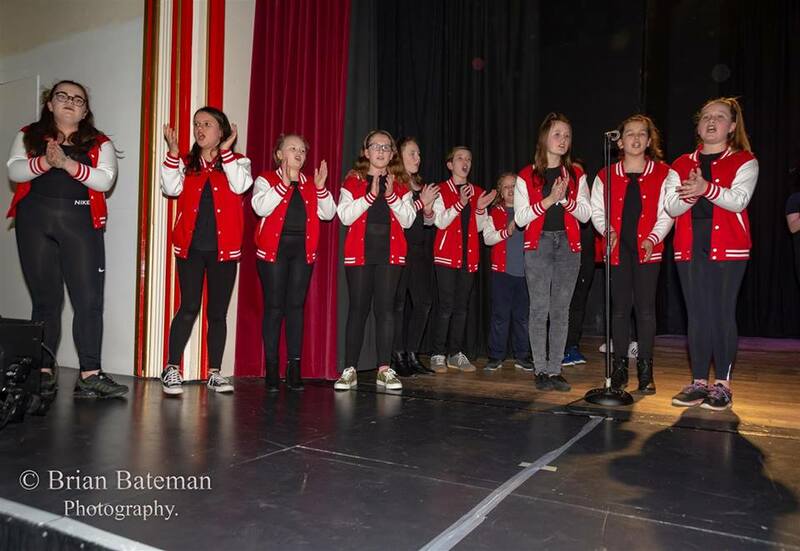 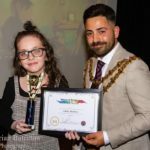 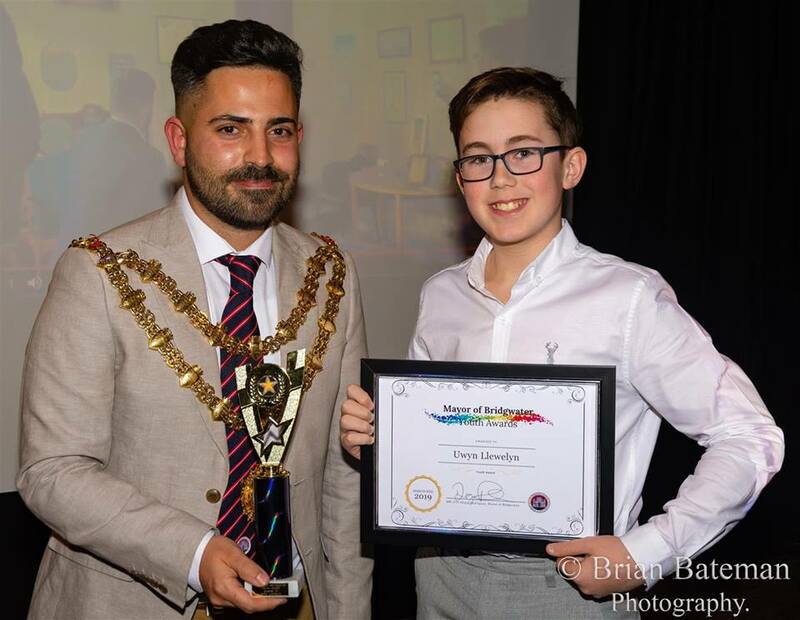 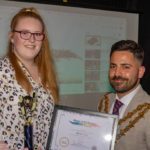 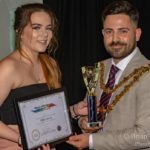 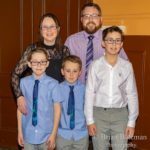 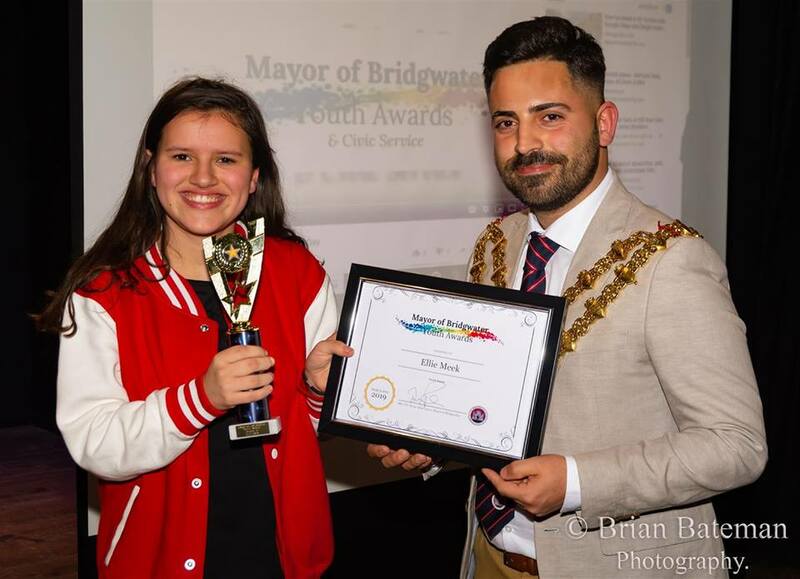 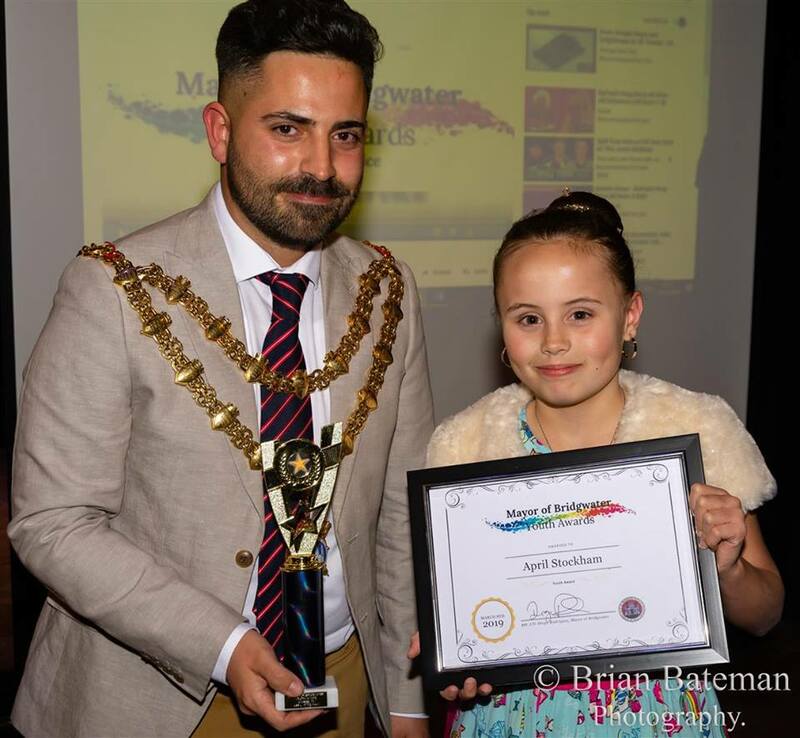 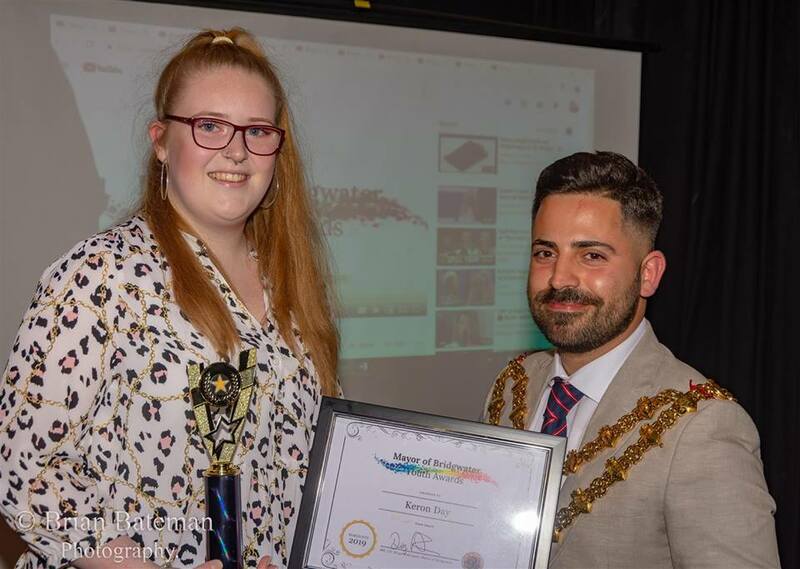 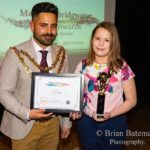 The newly established Bridgwater Youth Council, which Diogo set up to include representatives from all the schools and college, sifted through the numerous nominations and came up with the winners. 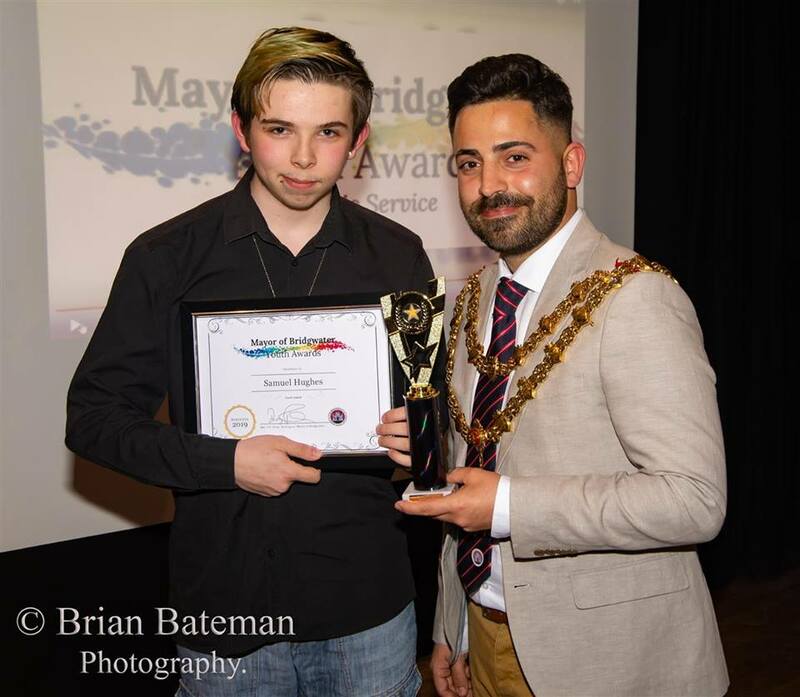 Young people who were enduring hardships in their own life yet showing strength and fortitude through their illness, young people who wanted to help their fellow citizens and had set up collections for the homeless or shaved their hair off to raise money for people in need. 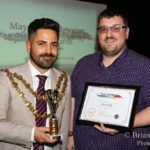 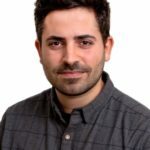 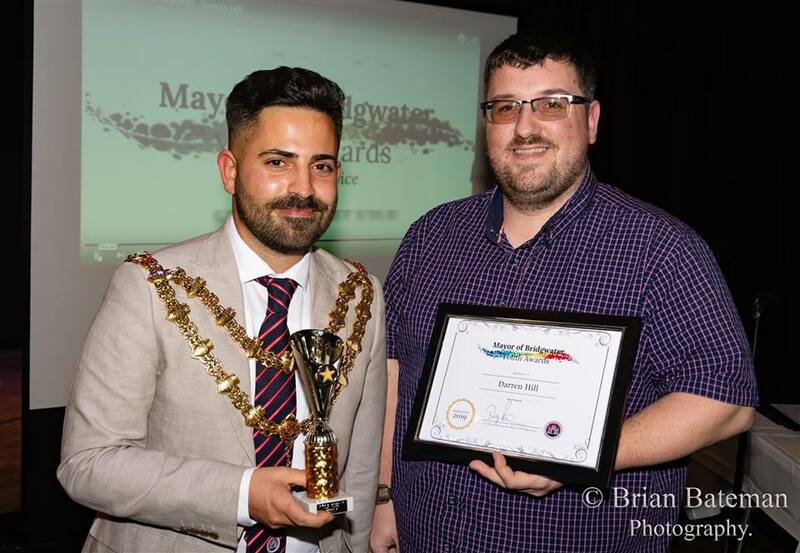 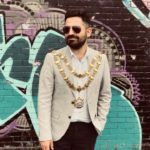 And their was tears as the Mayor recalled his own ‘coming out’ as a young gay man when one award went to a young man who had been nominated for precisely that. 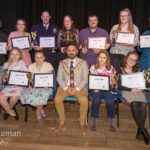 The list wasn’t endless, so we’ll print it – Millie Selway, Ellie Meek, Keron Day, Uwyn Llewely, Libby Budden, April Stockham, Darren Hill, Finley Larcombe, Eva Miller, Tobias Date, Samuel Hughes and Fabian Golas. 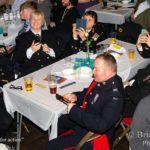 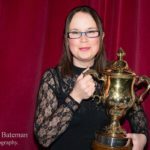 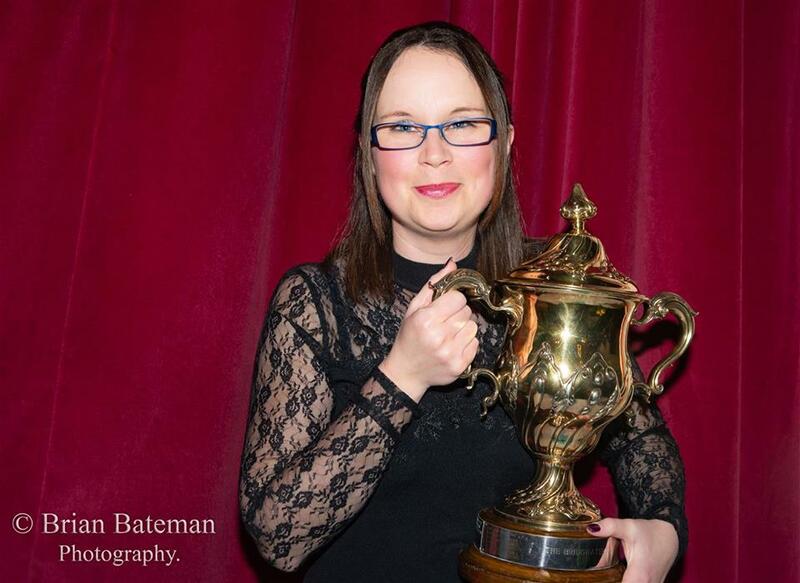 The annual award of the ‘Bridgwater Cup’ was the pinnacle of the evening. Each year the Town awards this prestigious trophy to someone deemed to have contributed something brilliant to the life of the community. 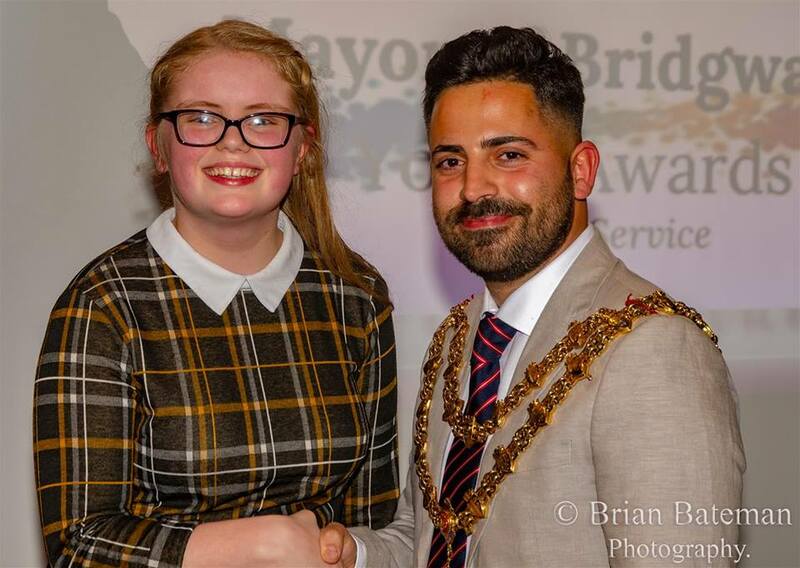 This time it went to Kelly Llewellyn for her ‘Just Giving’ shoebox appeal. Kelly spoke of the day her young son came home and asked what they could give to the poor homeless man they saw sat in the street. 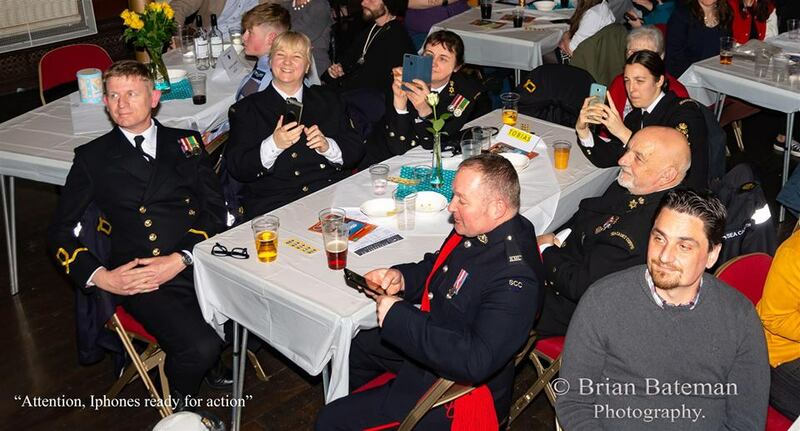 They set up an appeal and its still going strong today through the generosity of Bridgwater people.